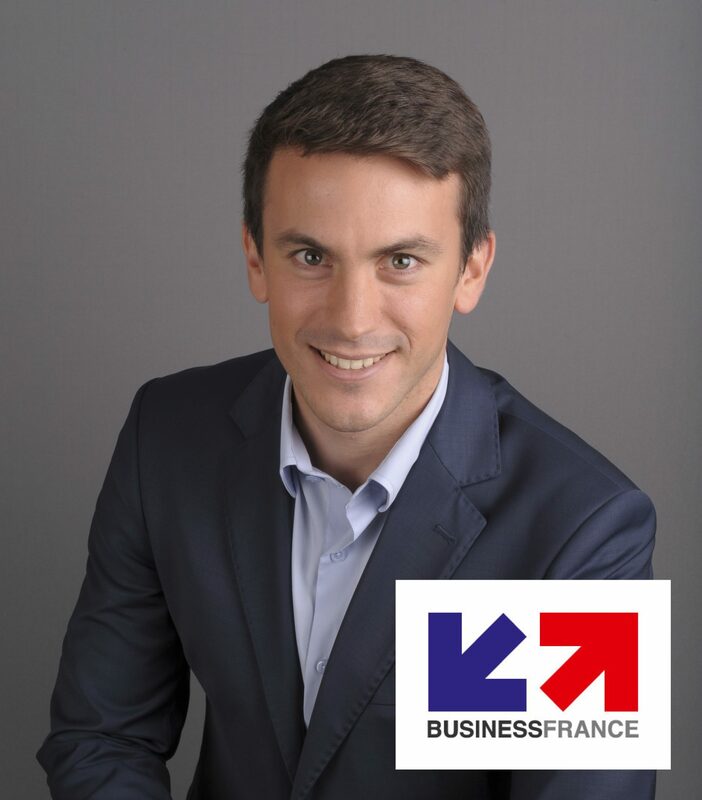 Can you briefly describe your role and the activities of Business France? Manage and develop the Volunteer for International Experience scheme (V.I.E). The Export section is divided into sector departments in order to deepen our knowledge of markets and companies. As for me, I am Export Project Manager within the AgroTech department and I am in charge of packaging for the food industry. 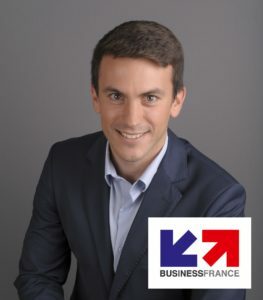 My job consists in supporting companies in this sector on a one-to-one basis, by providing market information, advice and BtoB contacts, but also on a joint basis with the setup of French Pavilions at international trade fairs. What are the topics (related to packaging) that Business France is studying and that the CNE could use as documentation with its partners? Business France is present in more than 70 countries and carries out, for most of these countries, market studies as well as regulatory studies in the equipment sector for the food industry. This is concrete and useful information for companies wishing to tackle new markets. Every year we also produce sector panoramas aimed at giving an overview of each market in distinct sectors, including food processing and packaging, for which we compile import and export statistics. We encounter great difficulties in getting groups of customs codes corresponding to the products of our French exporting companies. The CNE could especially support us in this listing of customs codes and feed our information studies on the French offer. We can reveal that Business France and the CNE are partners for the organization of the contest CNE, Emballé 5.0. Can you explain what the innovation of this contest means to you? A study has shown that according to foreigners, the adjective that characterizes the best France is creativity. It is true that innovation is one of the main differentiating criteria of the French offer on an international level, whether in the connectivity of machines or in the recyclability of packaging products, France always positions itself with solutions that are on the average more innovative than our international competitors. Business France communicates this asset on all its French Pavilions on the “Creative France” communication campaign. The Emballé 5.0 competition, which rewards both innovation and the eco-design of new packaging, is in all respects interesting since it can potentially discover future export gems. The fact that these innovative projects are led by students is also important for Business France since it is an integral part of our work to increase the number of young talents on missions abroad on behalf of French companies. The packaging industry already uses this very advantageous HR formula but often lacks candidates with sector knowledge. It is therefore an excellent opportunity for Business France to welcome, in its premises, creative young people qualified in the field of packaging and exporting companies. Business France supports companies in their export development, and packaging in the agri-food sector is important. How do you see the support that the CNE can provide to them? Indeed, packaging in the agri-food sector is very important, particularly for recyclability aspects as well as for food contact suitability certification. Thanks to its information monitoring and its wide network of partners, the CNE can offer documentary support to companies in the sector and make the various procedures concerning these certifications easier. Do you have any suggestions to strengthen the activities and thus increase the visibility of the CNE? The CNE already holds numerous events rich in innovation and information in which all the major players in the sector participate. Also present on social networks, the CNE is all the more visible as the news posted is always relevant. On the other hand, thanks to its knowledge of all the players in the packaging sector, the CNE could approach the various partners to develop integrated global services and rely on Business France to bring this French supply to export.